We are there, when you need us!! Experiencing a flood in your home, office or commercial facility can be a true nightmare. Our water damage restoration specialists have the equipment and experience necessary to handle the most challenging situations. 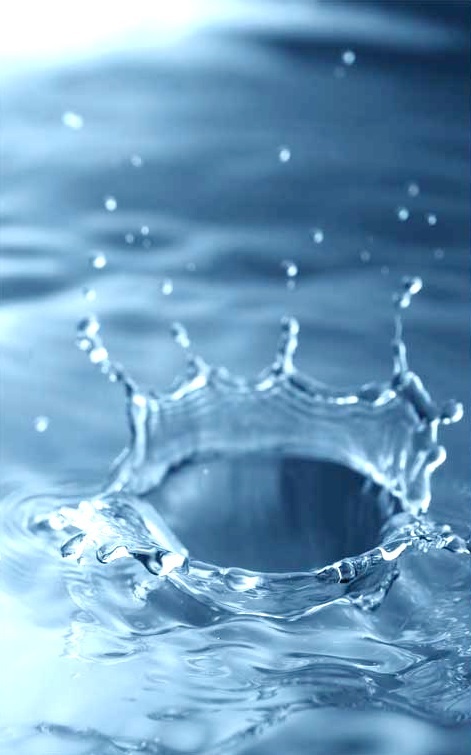 Our technology and equipment can handle any type of water loss regardless of the magnitude. 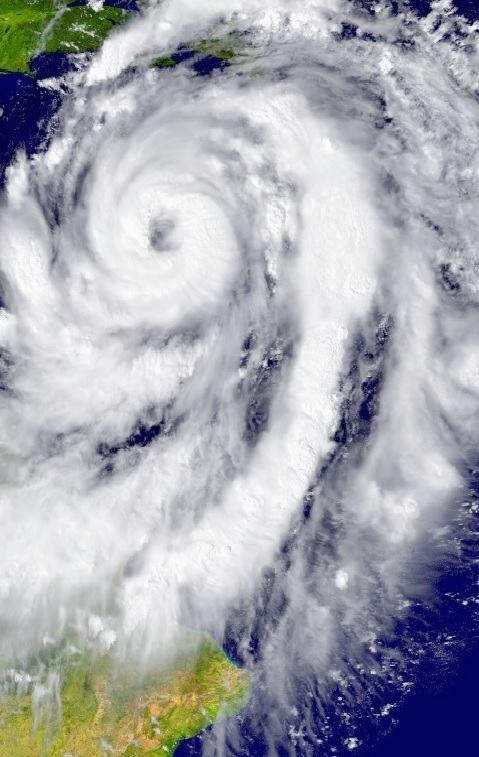 We are equipped to handle rapid response to water damage calls. 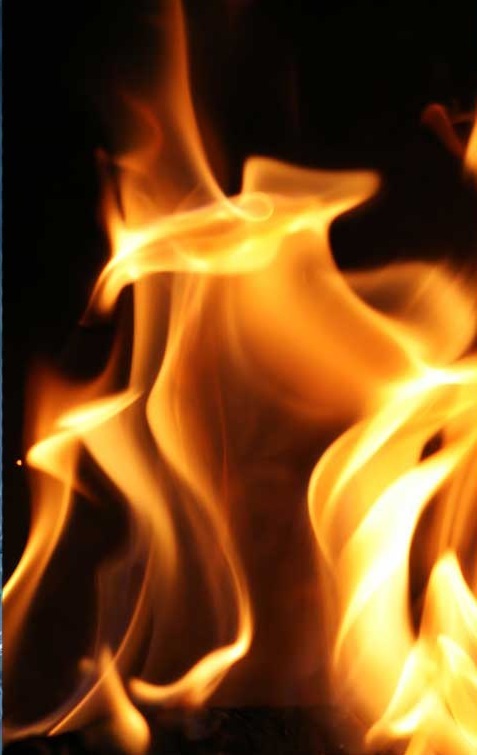 Fire and smoke damage in a home or a business can be quite devastating. When fire occurs in a dwelling you are faced with immediate damage where the fire occurred as well as residual damage created by smoke which permeates throughout the structure affecting all construction materials and contents. 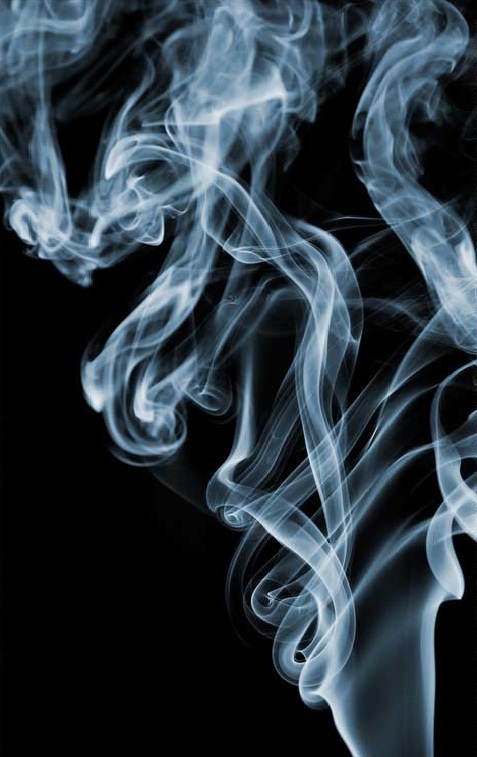 Smoke odor invades building materials and your family’s personal belongings. Smoke soot damages walls, even those that have not been burned by flames. If your home is damaged by fire, it is important to contact a company that specializes in fire and smoke restoration as soon as possible to prevent further damage. The saying goes that you can’t fight Mother Nature and it’s definitely true when it comes to bad weather. Severe storms can damage a house in many ways. We are there for you throughout the repair process. 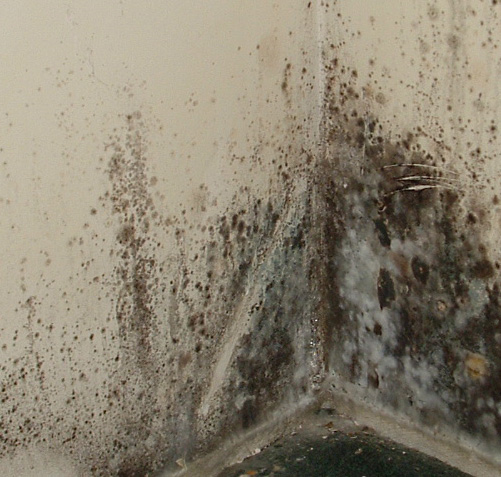 Mold damage in a home can be especially difficult to remove permanently. Without a trained and fully certified technician performing the work, the mold may not be completely removed, or it may simply grow back in a few months. Mold has been found to damage personal property, and also to seriously affect the health of many residents within a household — especially those with asthma or allergies. 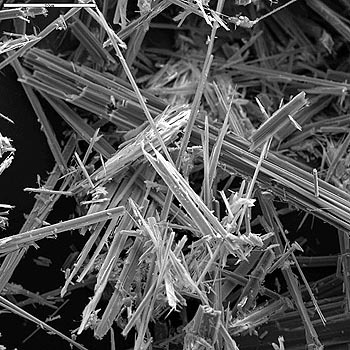 Exposure to asbestos in the form of fibers is always considered dangerous. Working with, or exposure to, material that is friable, or materials or works that could cause release of loose asbestos fibers, is considered high risk. Inhalation of asbestos fibers can cause serious and fatal illnesses including lung cancer, mesothelioma, and asbestosis. All types of asbestos fibers are known to cause serious health hazards in humans. Amosite and crocidolite are considered the most hazardous asbestos fiber types; however, chrysotile asbestos has also produced tumors in animals and is a recognized cause of asbestosis and malignant mesothelioma in humans. Valet Restorations specializes in the emergency response and rebuilding of insured property loss and damage claims. Acting in the capacity of project managers during the repair and refurbishment of homeowners’ assets in the event of unforeseen and catastrophic events. We are available 24 hours per day, 7 days a week to serve you. We wish to thank you for the work which was completed at our home. Martin and his crew made a difficult time much easier ti bear. We appreciated their punctuality and their tidiness. Thanks again for a great job. Much appreciated! Thank you for a job well done! We are very pleased with the results and appreciate all the hard work in restoring our basement after the flood. © Valet Restorations (Kootenays) Ltd. 2018.